We are starting to experience some warm March days and people are starting to fish. 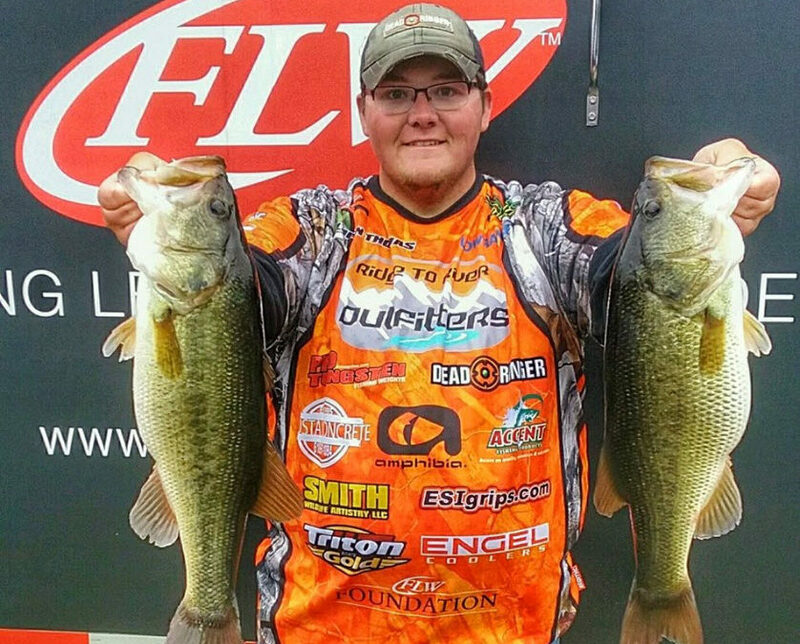 This week Logan Thomas will share some tips to catch bass in March. Enjoy!